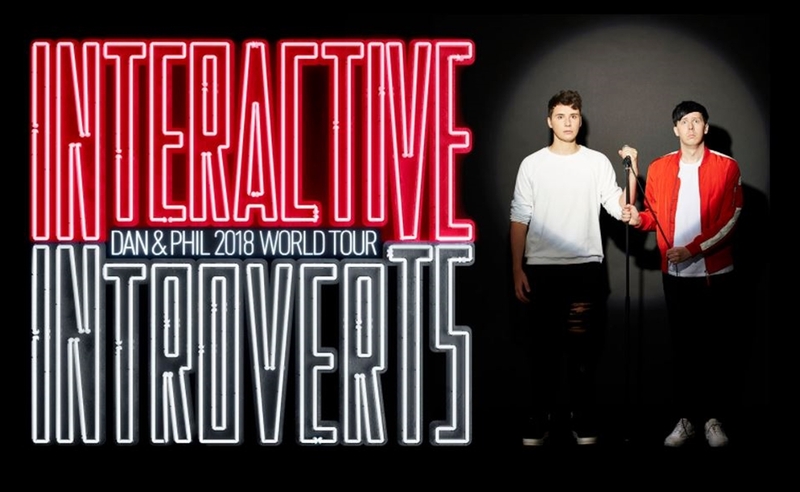 U.K. YouTube duo Daniel Howell and Phil Lester, who count a combined 17.6 million subscribers across a handful of channels, are set to embark on their second-ever international tour dubbed Interactive Introverts. The outing succeeds Howell and Lester’s first tour, The Amazing Tour Is Not On Fire, which ran last year and subsequently aired in documentary form on YouTube Red. And while the initial 75-date tour spanned just six countries, Interactive Introverts will be a a slightly more expansive affair covering 80 dates across 18 different countries, including the the Netherlands, Russia, Germany, Poland, Finland, Sweden, and the Philippines. According to a release, the show will see the two internet nerds engaging in rants, roasts, battles, stories, and other surprises. Tickets go on sale on Nov. 14. The show kicks off on April 28 in the U.K., and concludes in the Philippines on Sept. 13. “We can’t wait to visit so many countries that we haven’t been to before, and perform this really unique, exciting show for our audience that hopefully everyone will love and never forget,” Howell and Lester — who just launched a board game called Truth Bombs — said in a statement. Other ventures that the duo have pursued in recent years include The 7 Second Challenge — a mobile game — as well as a book called The Amazing Book Is Not On Fire.